Ma Hui is an artist born and raised in China. In 1983, after graduated from Xi’an University Art College, she moved to Europe. Since 1990 she has been living in the Netherlands. 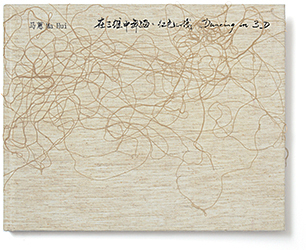 Ma Hui adds poetic notions to her etchings collected in ‘Dancing in 3D’ and before in ‘Landscape of My Childhood’. Her work uses different techniques such as ink on rice paper and reflects a preoccupation with childhood memories, the countryside and cultural minorities, with a keen interest in eastern philosophy. It presents a refined mix of two different worlds. Printed in Shenzhen, China.